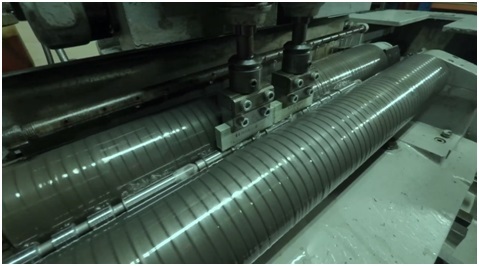 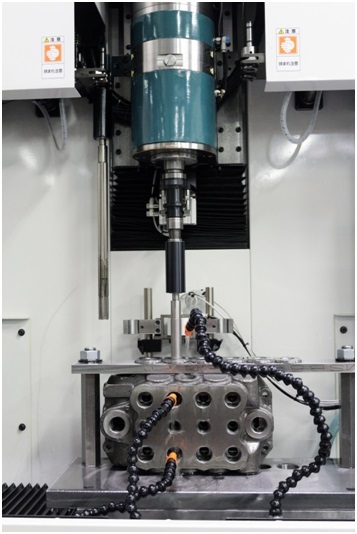 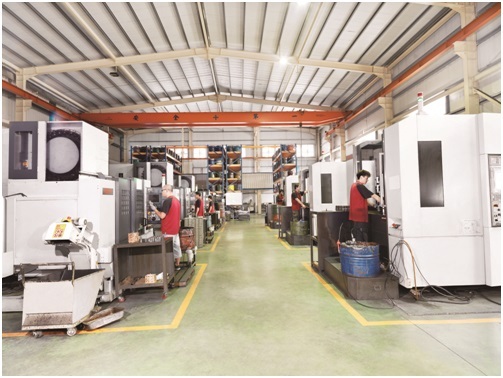 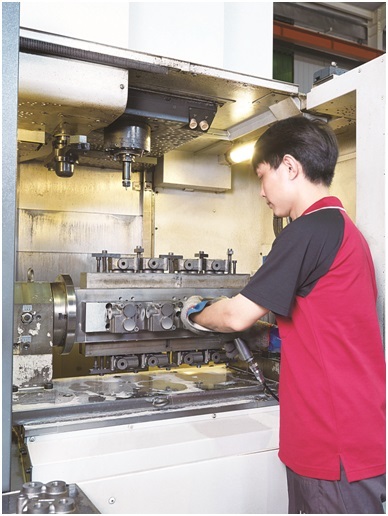 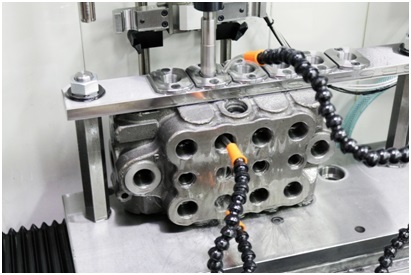 With these world-renowned machining equipment in production floor, YOULI is capable of controlling products accuracy confidently, while shortening the machining time and reducing production costs. 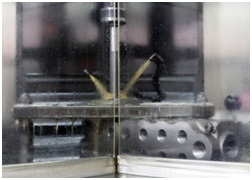 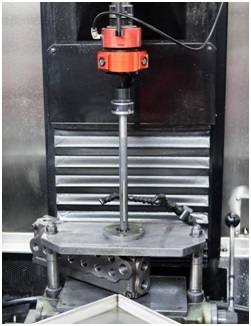 Parts machining by using the 4th axis on vertical machining center. 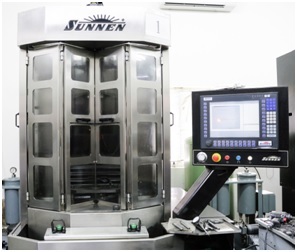 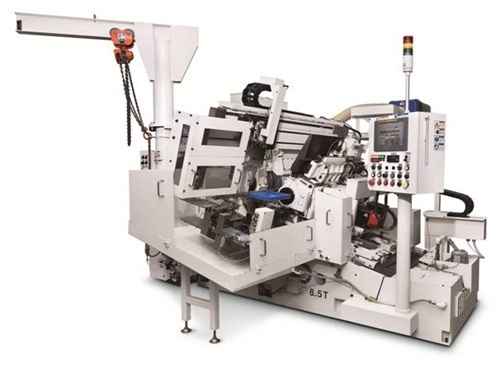 The centerless grinder operates in an air-condition room to ensure consistent accuracy.